Personal finance, from Shari’ah perspective, is a benevolent provision that should not be offered by Islamic financial institutions for a profit. There are different motives for personal finance whether on individual, corporate, financial institution or government levels and genuine needs for cash may arise under specific circumstances. 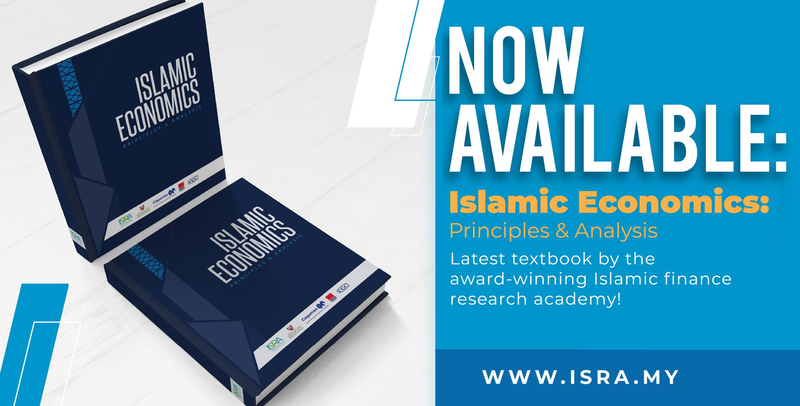 Current instruments used by Islamic banks to provide personal finance have Shari’ah issues and serious implications and effects on the economy apart from the resulting reputational risk for the industry. This paper is an attempt to explore and present Shari’ah-compliant alternative instruments that fulfil individual needs for which personal finance is usually given. Three profit-based instruments are discussed: (1) Service Ijarah, (2) Murabahah/Service Ijarah Line-of-Credit with Wakalah and (3) Murabahah/Service Ijarah Credit Card. Through these instruments, most individual cash needs are fulfilled. Islamic banks have adequate tools to provide personal finance within the boundaries of Shari’ah particularly for retail customers and they do not need to resort to controversial tools that mimic interest-based loans.